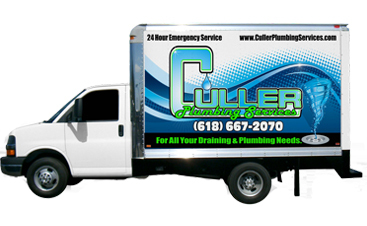 Culler Plumbing Services is your best bet when looking for reliable and professional plumbing services. 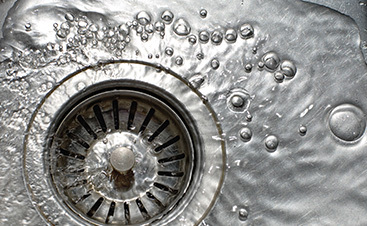 Our Troy plumber can install or repair your water heater in a timely manner. 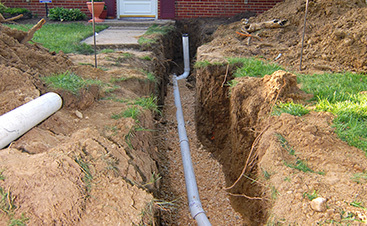 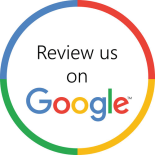 Make sure to give us a call today to get started as quickly as possible.